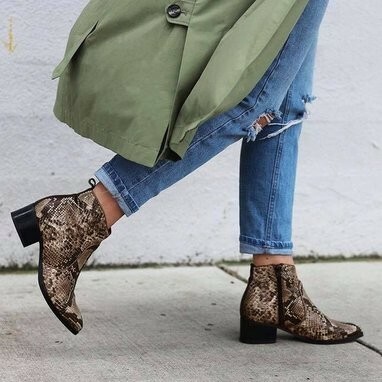 Specializing in the mid-range to high-end women’s footwear, the Portuguese-based footwear brand is focused in providing a service of excellence to its customers, ensuring quality is present in all steps of its activity. Jóvita, based in Vila Nova de Gaia, in the North of Portugal, was founded in 1979 by Carlos Freitas. In almost four decades of existence the company has been exporting its products to the main markets, working with different brands of footwear. Nowadays, Jóvita is still a family business ensuring all production internally. According to the company, this gives them the ability to guarantee each client has “a continuous monitoring of the process of designing and making of their collections”. For Jóvita, a strategy based on innovation and constant monitoring of the most recent trends is a key condition to meet the customer’s needs and have a successful business. Adding to this a trustful and confidential relation with each customer, a scrupulous fulfillment of delivery times, the quick response and the flexibility through the whole process make Jóvita a valuable partner.